Discrimination is treatment or consideration of, or making a distinction in favor of or against, a person or thing based on the group, class, or category to which that person or thing is perceived to belong to rather than on individual merit. This includes treatment of an individual or group based on their actual or perceived membership in a certain group or social category, "in a way that is worse than the way people are usually treated". It involves the group's initial reaction or interaction going on to influence the individual's actual behavior towards the group leader or the group, restricting members of one group from opportunities or privileges that are available to another group, leading to the exclusion of the individual or entities based on logical or irrational decision making. The State of Utah routinely discriminates against drivers with disabilities by subjecting them to unnecessary road tests and medical exams, and imposing arbitrary restrictions on their driving. The Utah Drivers License Division applies its Medical Evaluation Program – meant to identify drivers with medical problems that might cause them to crash – to punish drivers who are capable and safe, but have a physical disability. The practice is based on stereotypes about people with disabilities, and it serves as a punitive imposition on those drivers, who must spend extra time and money proving they don’t pose a risk. Presumed guilt unless and until they can prove innocence to the satisfaction of the State of Utah. 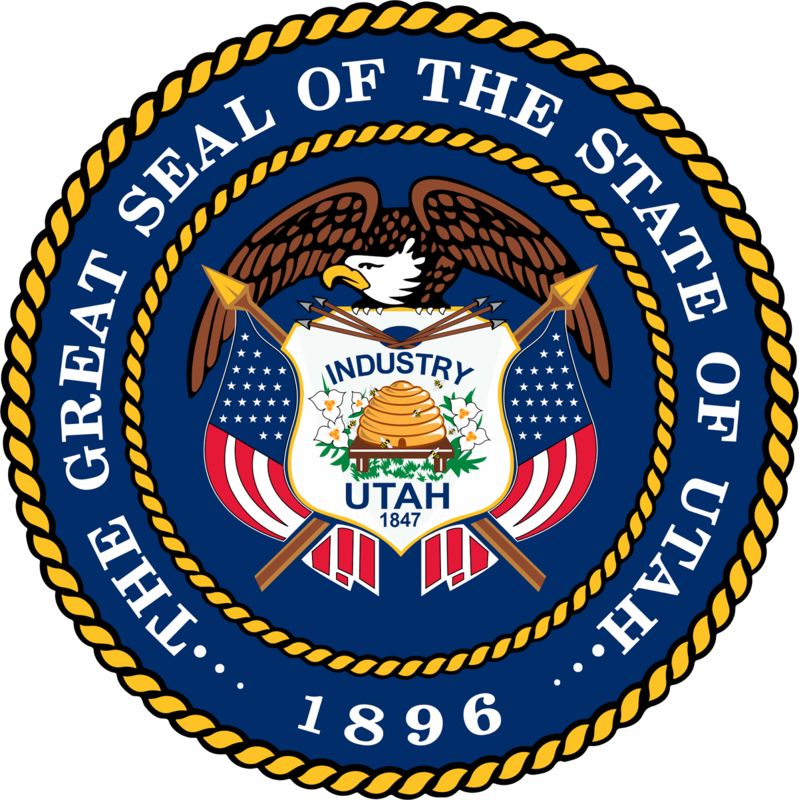 The State of Utah Drivers License Division presumes to interpret every possible evidence by their own privately held and arbitrary set of special rules. The propriety of their management of such concerns is not in question. The problem is a presumptive overreach that extends far beyond any reasonable measures. Such abusive bullying is clearly a violation of the federal Americans with Disabilities Act and the Rehabilitation Act. Obviously, disabled people over the years have endured being subjected to this institutional prejudicial discriminatory attitude. Though the State treats them capriciously, and bullies them into fearful submission, almost all fear to complain, as the State routinely threatens to restrict or revoke their licenses in reprisal. The State commonly cites medical conditions affecting a person’s ability to drive as the cause of automobile accidents. But there is no evidence to substantiate the claim that drivers with orthopedic impairments, or who use adaptive hand controls, present any increased accident risk. The State of Utah mandates that health care providers report when patients in their care are treated for any of the health conditions iterated on their list of politically-incorrect conditions. Once a driver is forced into the Drivers License “medical review” program, he or she remains there forever, without hope of reprieve. While in the program, drivers are routinely required to undergo special medical testing, and forced to provide documentation from doctors and therapists disclosing personal medical information that is otherwise supposed to be protected from such government prying. 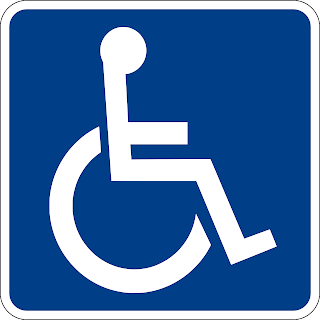 Handicapped people are routinely subject to a set of totally arbitrary special restrictions placed on their licenses. The State is not required to justify or substantiate, and generally gives the impression that there is no possible appeal from their permanent punitive measures. The State of Utah has already revoked my driving license, so there is really nothing they can do to impose further additional punitive measures or implement additional arbitrary restrictions. They have to be satisfied with fabricating results from the “driving test” that fail to qualify for their standard of drivers license renewal. I suspect they enjoy the feeling of smug moral superiority that derives from such abuse of the public trust. A good place to address this problem would be to put a stop to the routine discrimination against drivers with disabilities based wholly on speculation, stereotypes and generalizations. 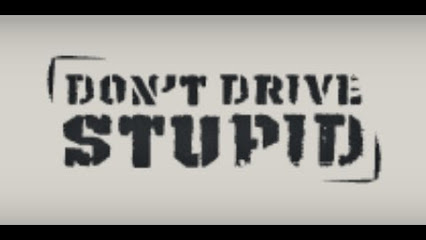 The State of Utah is not entitled to act based on their suspicion that a particular driver MIGHT be dangerous. Either I am, or I am not. Prove it. 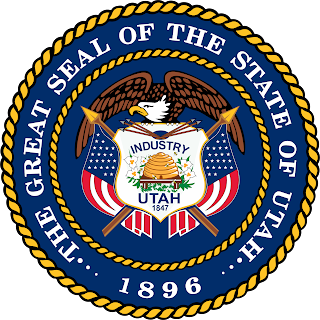 Since the State of Utah Drivers License Division has demonstrated an ingrained, institutional predisposition to such behavior, it would be fair and appropriate for their records to be regularly subjected to routine audit by an outside independent and objective auditing agent. This auditing must needs be conducted at random intervals selected by the auditor and unannounced to the management, so that the Drivers License Division is unable to easily falsify or sequester appropriate documentation. It might also be effective for the State to intervene with at least temporary qualified independent management oversight, since the abuse of public trust is apparently found through all levels of this bureaucratic institution. These discriminatory practices are obviously not the fault of any one particular individual, although I have met certain people who exhibit the greatest enthusiasm for pursuing the job of punishing handicapped people. Perhaps some of them fully believe that they are just doing their duty. And that is probably the most unfortunate aspect of all these problems. 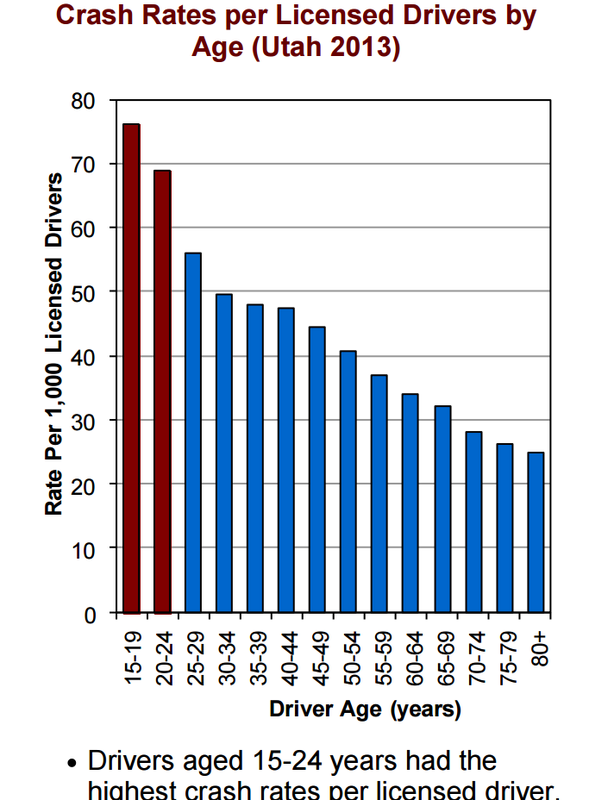 The State of Utah publishes an elaborate and comprehensive summary showing numerous charts and statistics regarding all motor vehicle accidents. There are no graphics or statistics to substantiate the prejudice against handicapped drivers, though there are other circumstances which are clearly related to the incidence of traffic accidents. Apparently they don't really bother to read their own reports. Overall, a general attitude seems to prevail in the State of Utah Drivers License Division that is so aptly and succinctly characterized by one of their recent public service ad campaigns. In my case there is an implied comma after the injunction.